Square Enix announced today that highly anticipated adventure-RPG Dungeon Siege 3 will hit stores worldwide on May 27th. 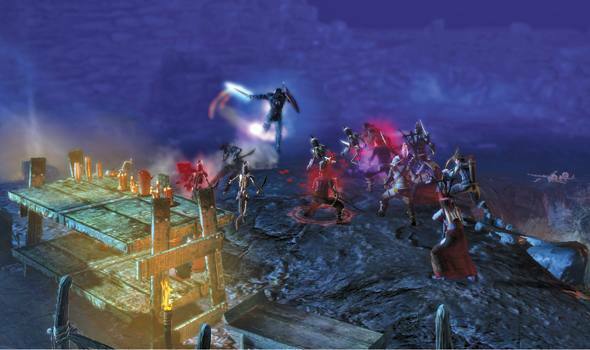 Dungeon Siege 3 will be the series’ console debut – DS3 will be available on PS3 and Xbox 360, in addition to the PC. Fans who pre-order the game will get a limited edition that comes with four special in-game items. Since Dungeon Siege 3 is being developed by Obsidian (Fallout: New Vegas) expect this game to emphasize plot more than previous entries, adding a branching storyline where plot decisions will have a lasting effect on the adventure that you will feel down the road. Though it’s not a Diablo-killer, Dungeon Siege has done right by its fans to date, so if you’re looking for a loot-grabbing, hack-and-slash experience, you should absolutely check this one out. 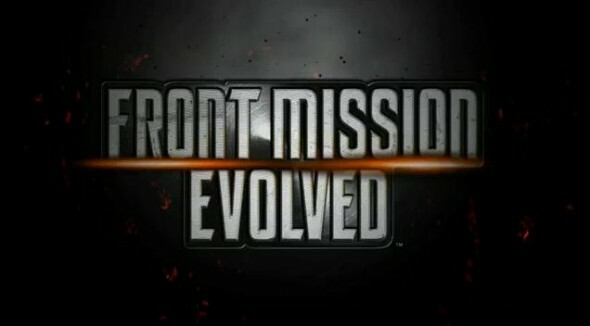 Square Enix sent a release today announcing that “Front Mission Evolved” will hit store shelves on September 14th. 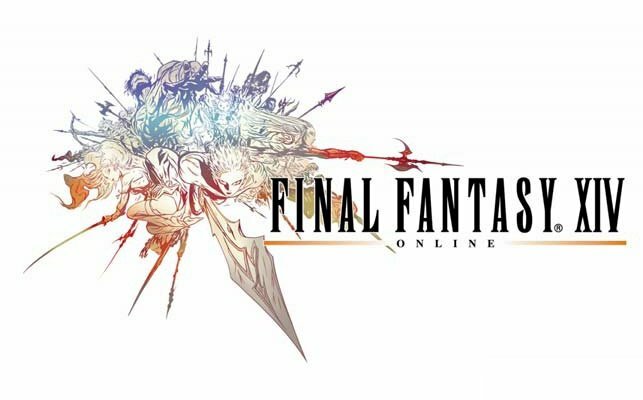 With “Evolved,” Square Enix looks to re-invent an old franchise that that has never been especially successful outside of Japan. “Evolved” breaks away from the strategy RPG roots of Front Mission’s history, opting instead for a faster-paced action style. “Evolved” is also the first game in the series to be designed by a western developer, Double Helix Games. And lastly, Square Enix said that “Evolved” will feature some form of 3D effects. All in all, the game is definitely looking to shake things up – look for it this fall. 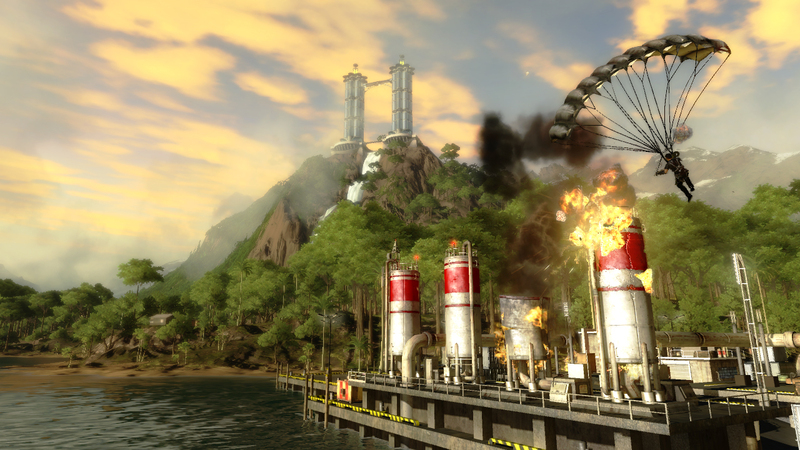 Square Enix London announced today that they plan to release two new downloadable content packs in the next month for their sandbox explosion extraveganza, “Just Cause 2.” Dubbed “Black Market” packs, both downloads offer a set of weapons and/or vehicles to enhance your jet-crashing, building-crushing experience. The first download, “Black Market Aerial Pack”, will be released next week. As the name implies, it adds some new equipment for aerial combat. The pack adds a new jet, a multi-lock missile launcher and mini-thrusters that attach to Rico’s parachute. The “Black Market Boom Pack” will launch on May 25th, adding a cadre of über-powerful explosive weapons, including a “Quad Rocket Launcher” and an “Air Propulsion Gun” that can blow away enemy vehicles. Both packs will cost 1.99 on PSN or 160 MS points on Xbox Live. Kane and Lynch: Dog Days, sequel to the oddly high-profile, “Kane and Lynch: Dead Men”, is set to hit stores on August 24’th. In the sequel, the dynamic duo unravels a mystery while fighting off Chinese mafia in Shanghai. The game’s camera uses a shaky “Hand-Cam” style to emphasize the game’s grittiness. As a game, the original Kane and Lynch was buggy and had a stilted storyline, but gained notoriety in the gaming community after an editor from Gamespot was fired for panning the game, despite developer Eidos’ sincere requests (and alleged threats to pull major advertising dollars). The sequel looks graphically sound, so we’ll just have to see if the sequel stirs up as much trouble as the original.